What a lucky week for our readers! So far we’ve explored Ireland’s fables, love, war, religion, music and of course, beer. Now, day 7 of CJD’s St. Patrick’s Week, we reach the end of the rainbow and everybody knows what’s found there. Gold. Lots of it… $6,894,620 worth, actually. 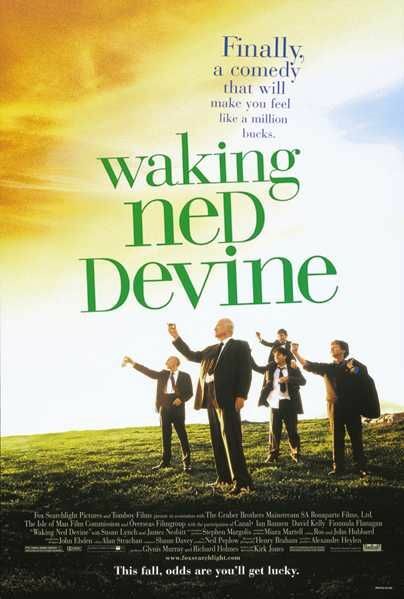 Today we take a look at director Kirk Jones’ “Waking Ned Devine”, a little fable of greed, money and community. As such I pose a queston: What would you do with a pot full of money? Better yet, what would you do with someone else’s pot full of money? Ireland isn’t all blarney stones and shamrocks. It had long been plagued with violence between Irish Roman-Catholics and British Protestants during a 30 year period commonly known as “The Troubles”. 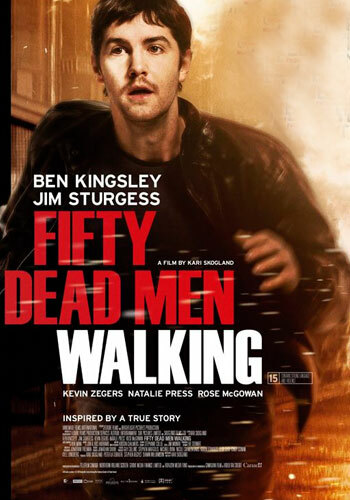 Our 4th day of St. Patrick’s week, we look at Canadian director Kari Skogland’s “Fifty Dead Men Walking” – available now to stream on Netflix, Hulu Plus and Amazon Instant Video. 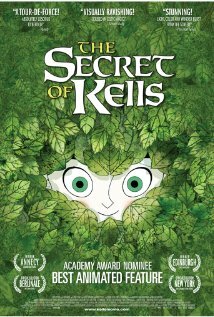 Based on a true story, the film depicts a darker side of the Emerald Isle at the worst of The Troubles. Forgoing shots of rolling green hills in favor of the gritty streets of Belfast, this urban crime drama reminds us, for better or worse, of the very complex history of St. Paddy’s homeland. 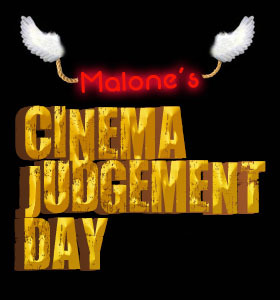 Cinema Judgement Day loves taking a dip on the Hellicious side and more often than not, we do so with a title from Full Moon Features. 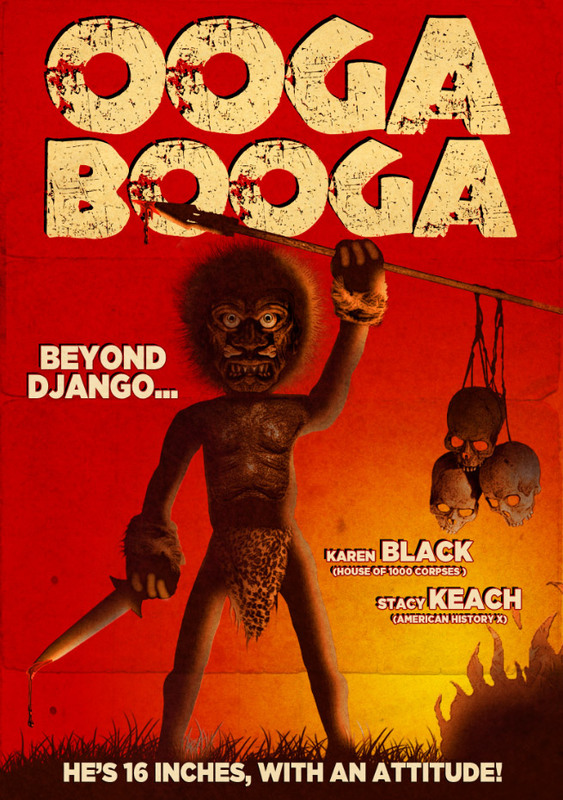 Last week, I was cordially invited to a studio screening of Charles Band’s 260th Full Moon picture: “Ooga Booga”. The film, an exploitation pic about a killer African doll (Tagline: “He’s 16 inches with an attitude”), will be the first film to premiere on Full Moon’s Grindhouseflix.com streaming service on March 12th. 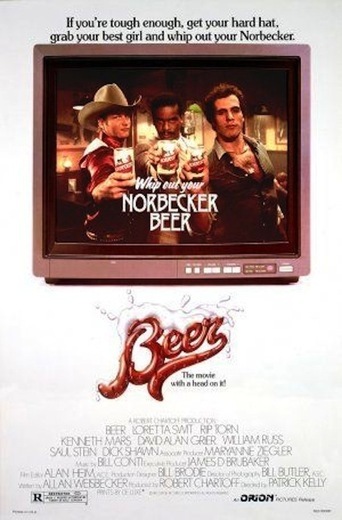 But how does it stand against classics like “Puppet Master” and “The Gingerdead Man 2: Passion of the Crust”? Well, 16″ tall of course!